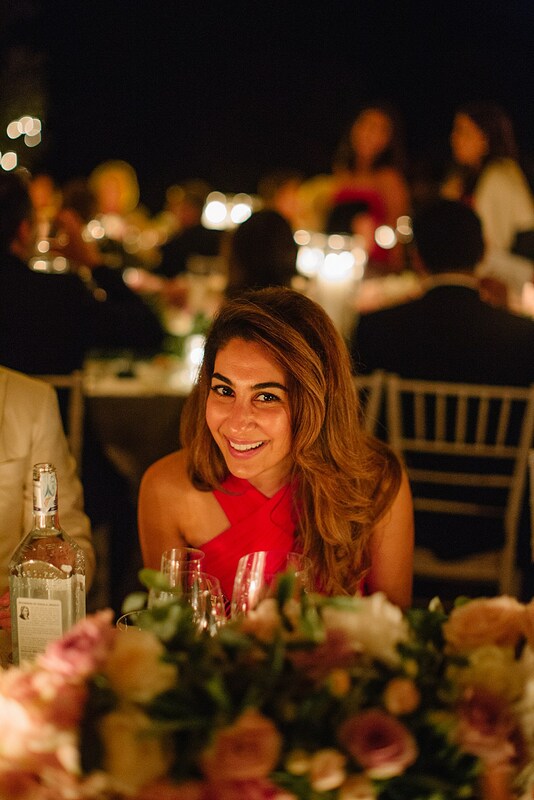 When I first met Shirin, we chatted in one of her London cafés, The Good Life Eatery. 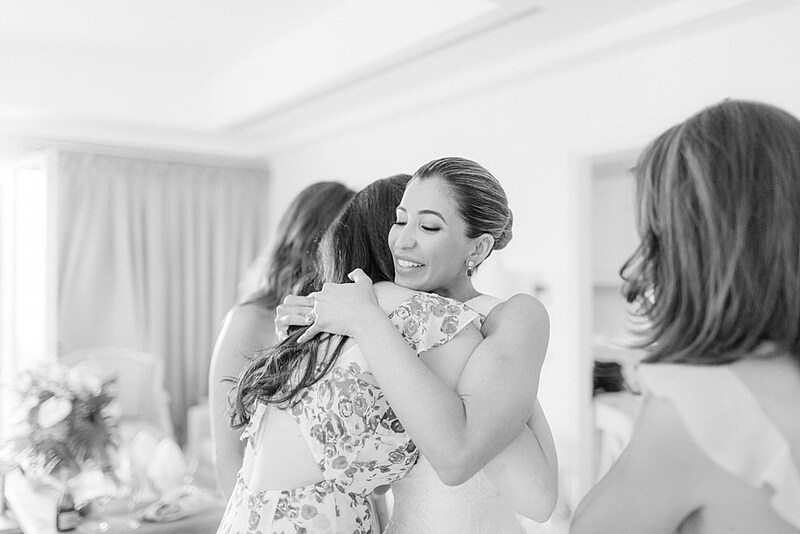 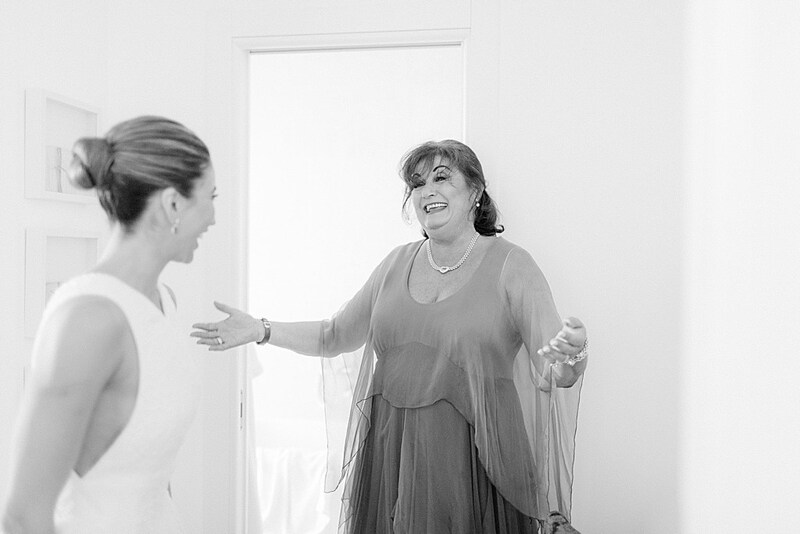 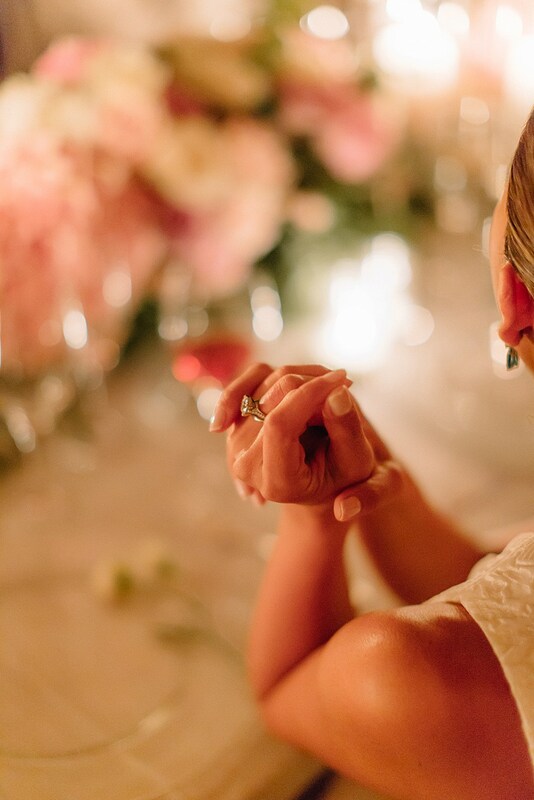 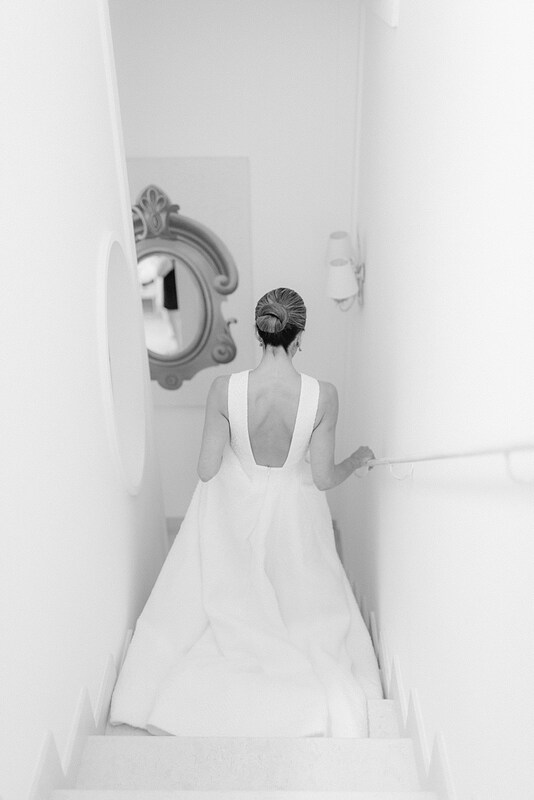 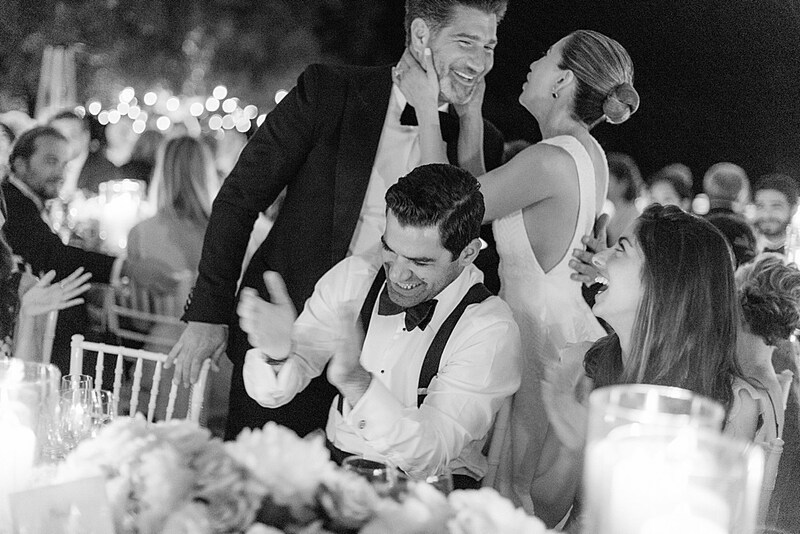 Just from her amazing positivity, I knew that her wedding to Gregory, was going to be something very beautiful. 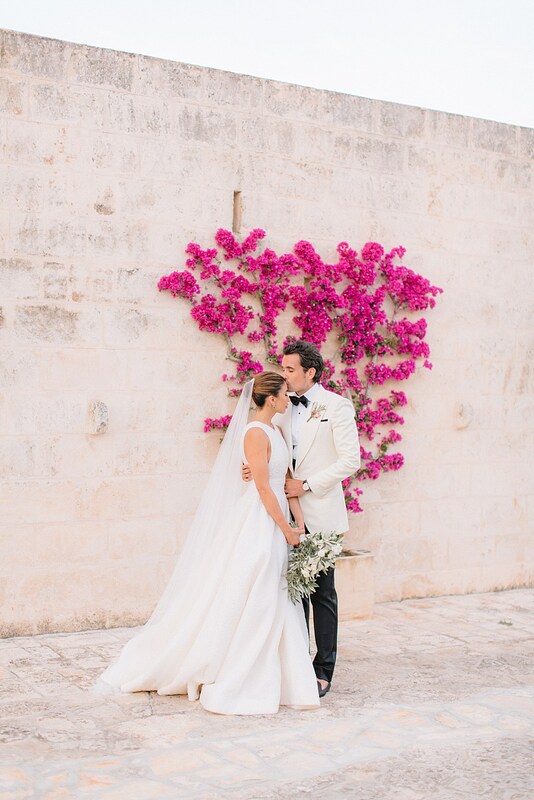 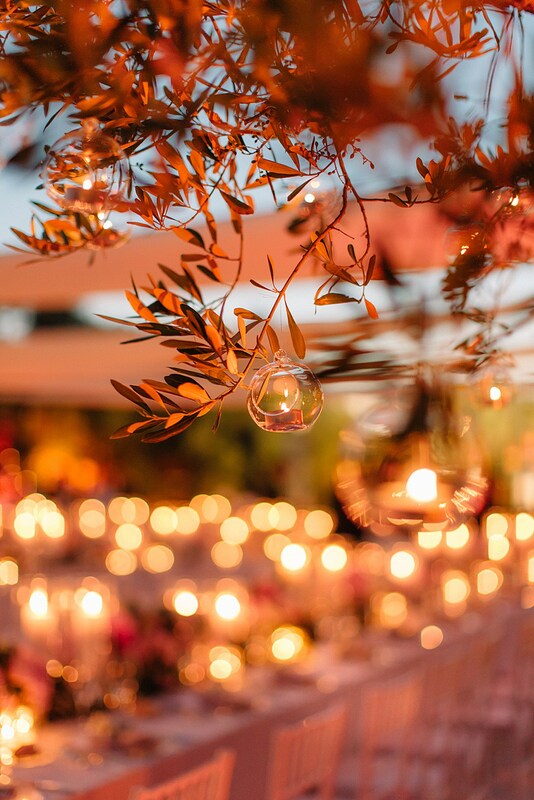 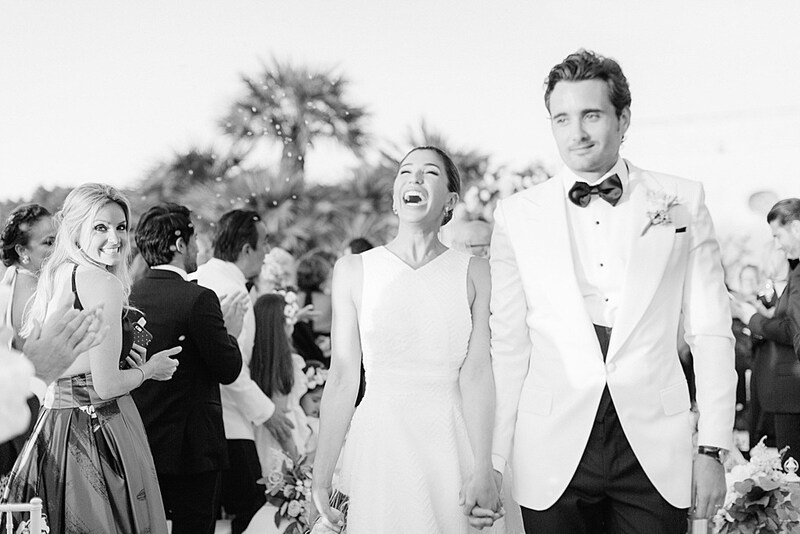 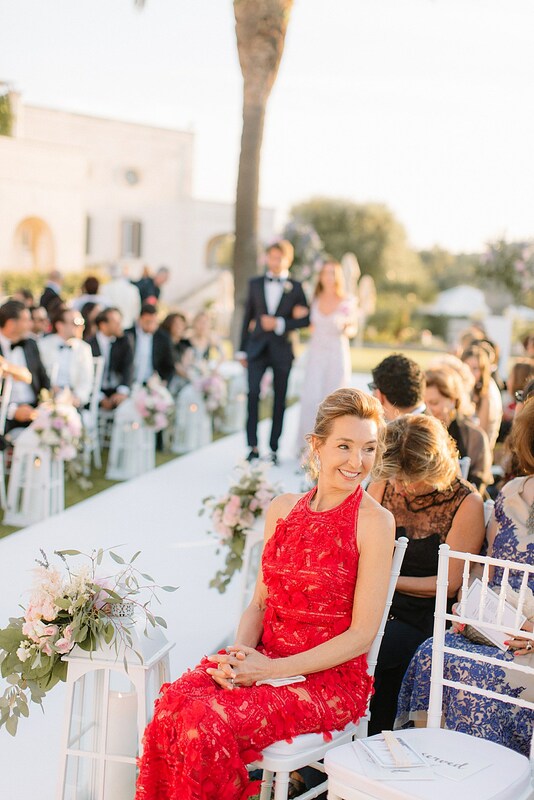 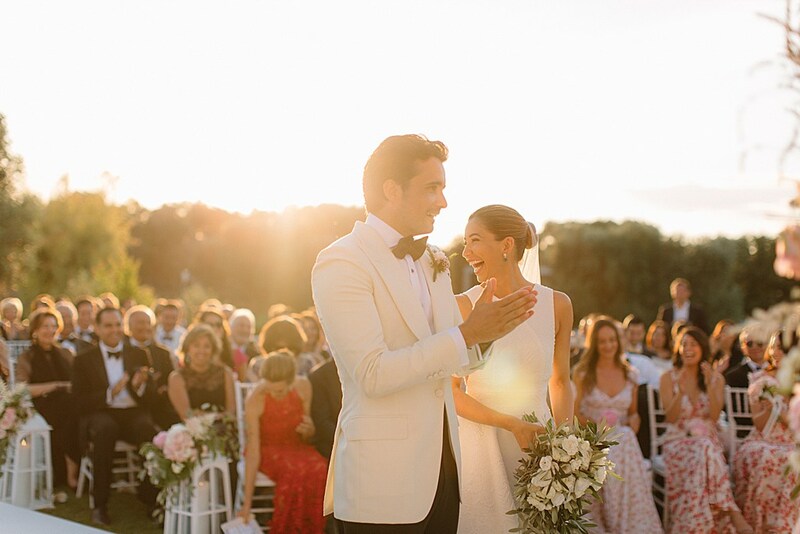 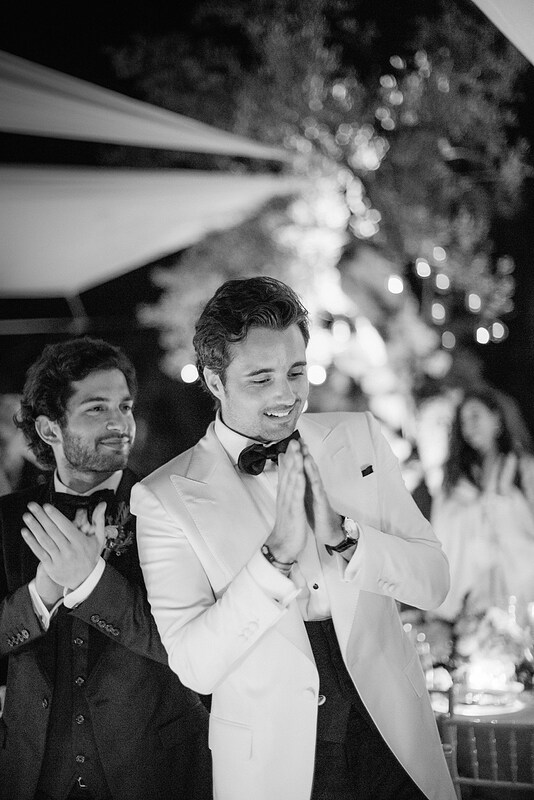 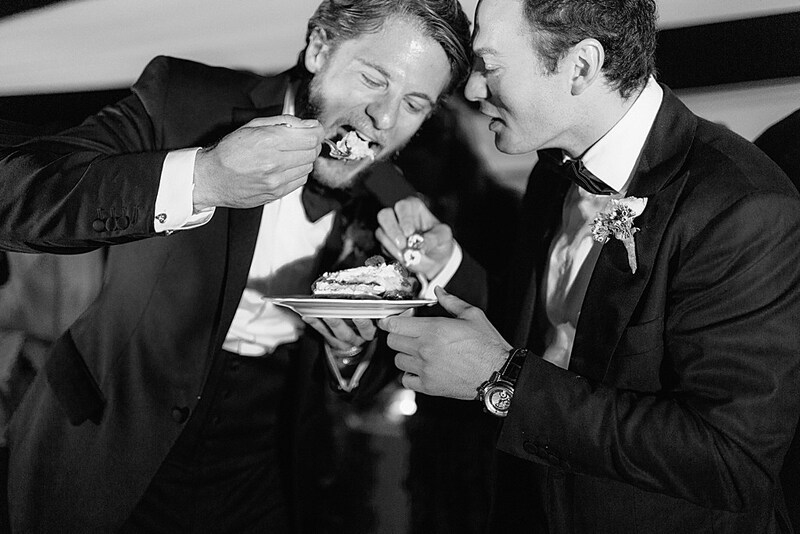 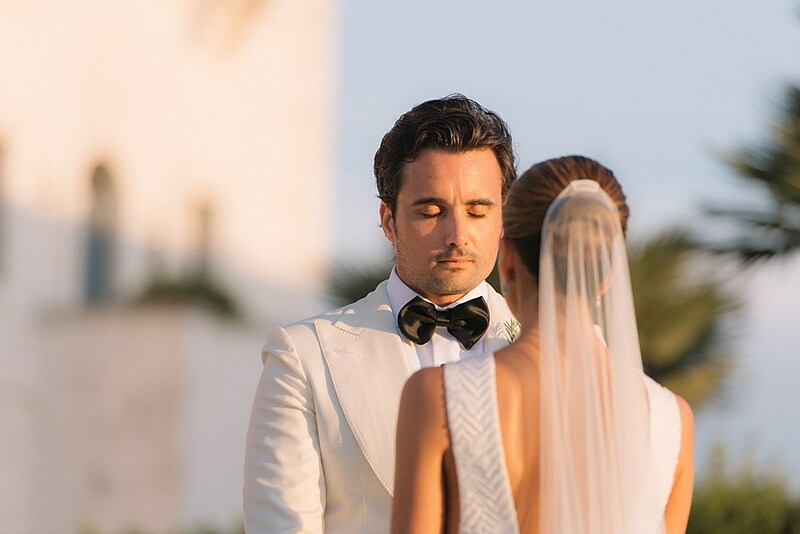 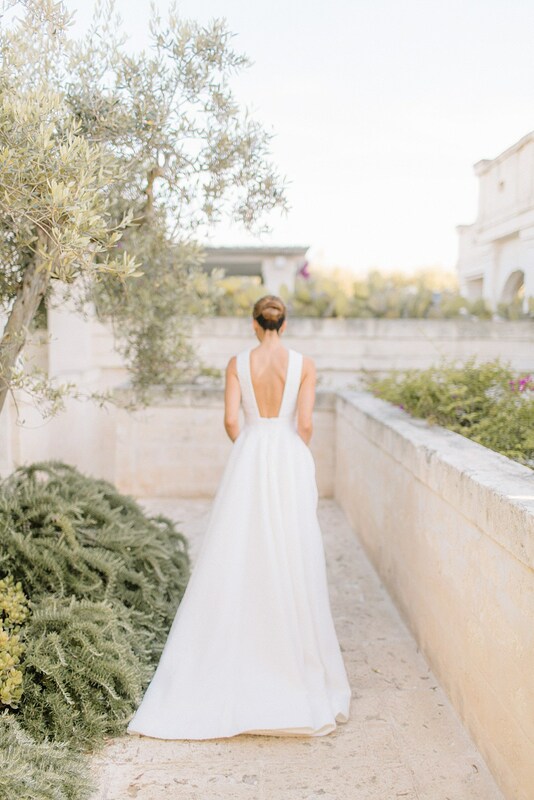 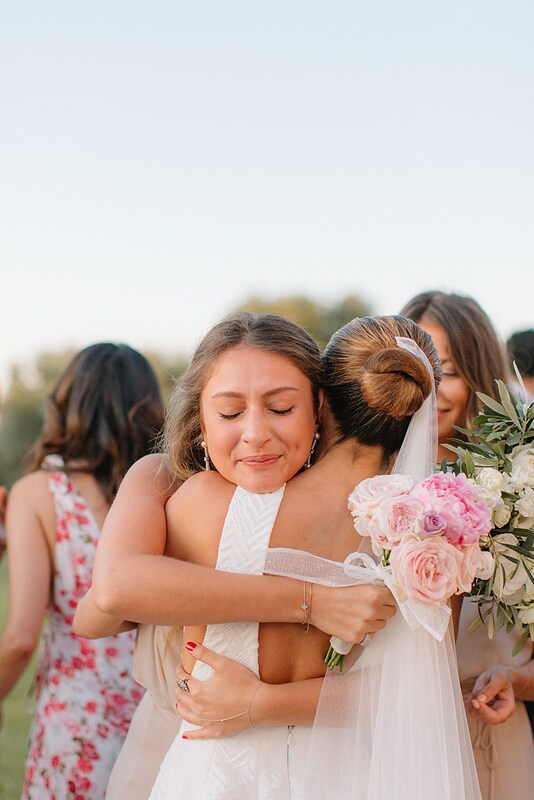 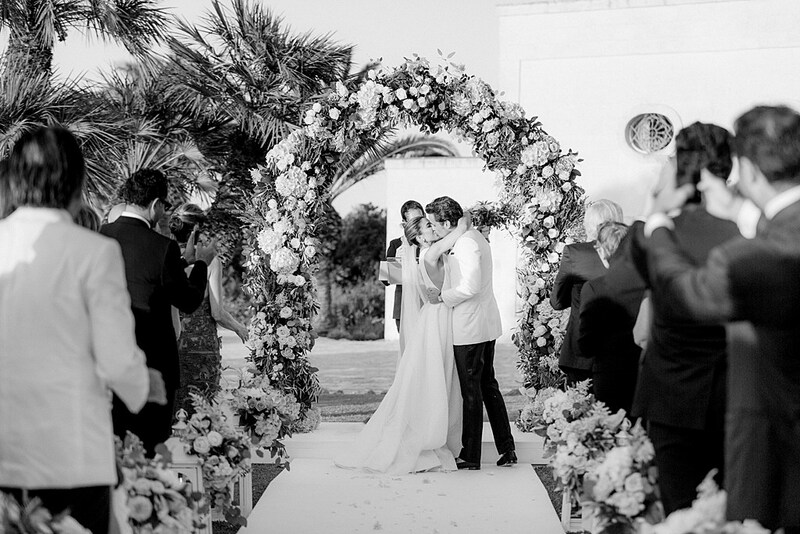 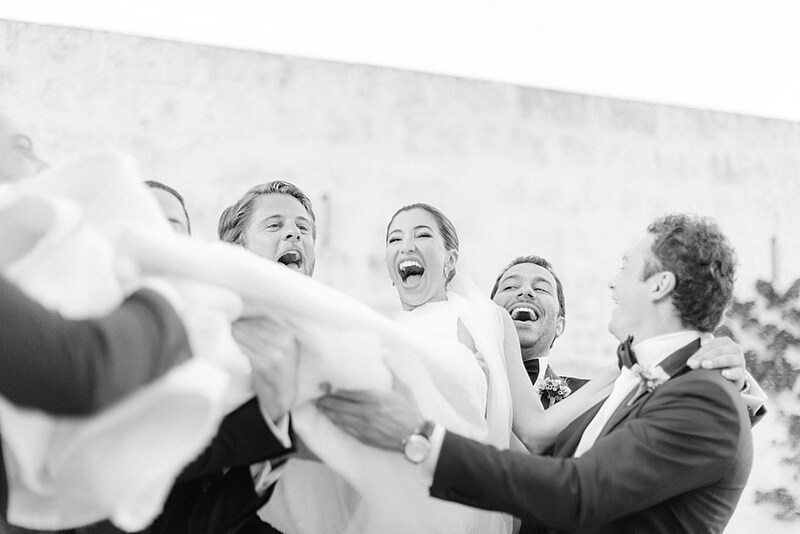 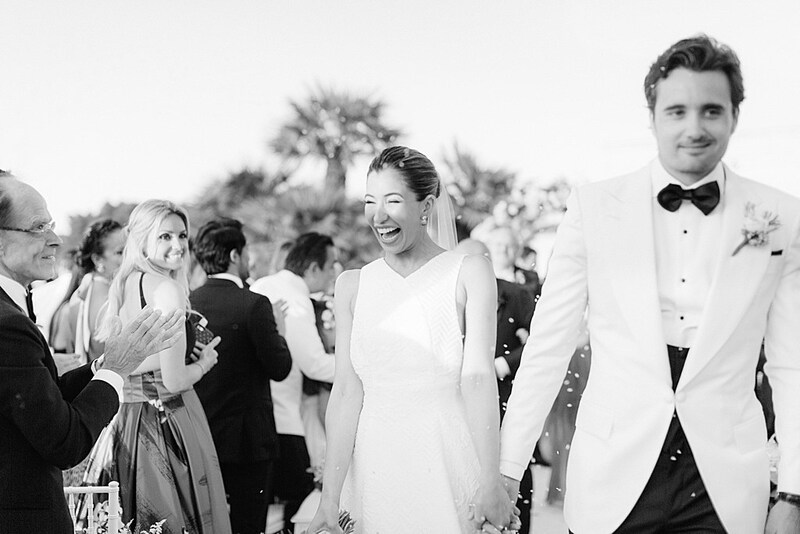 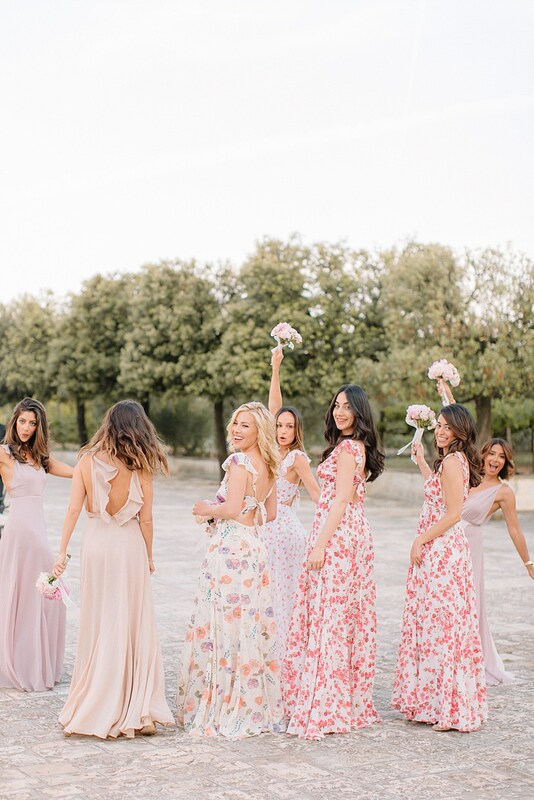 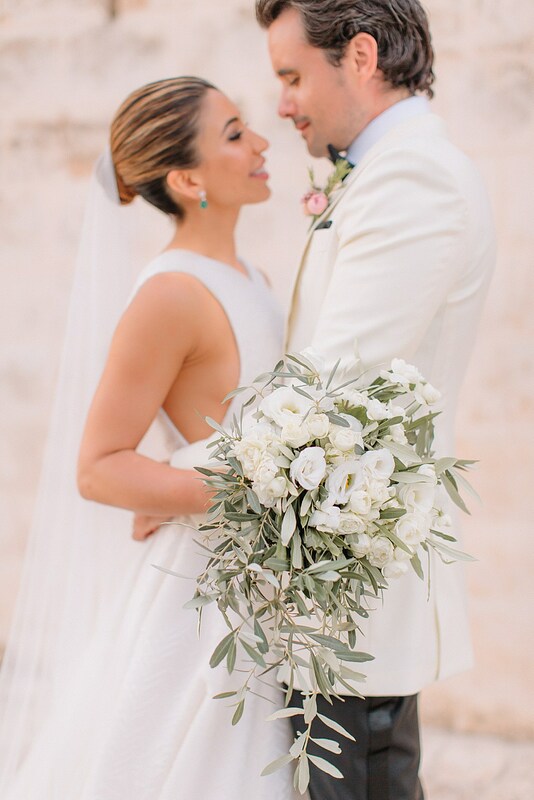 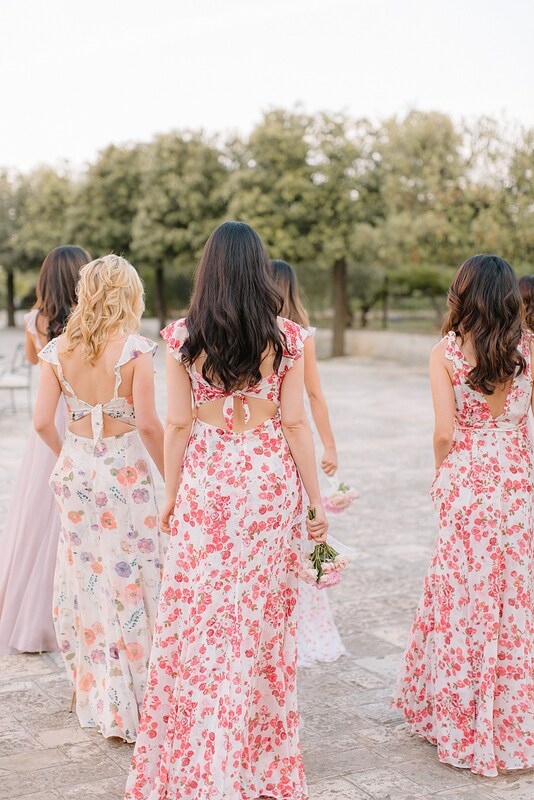 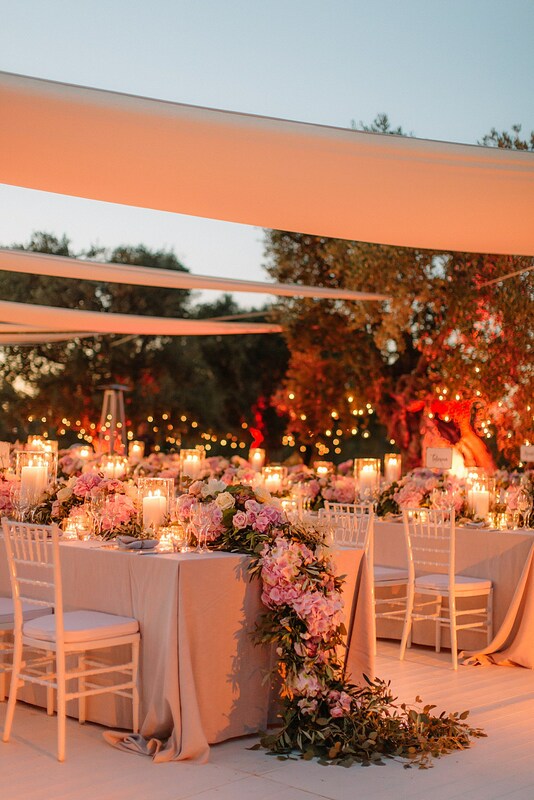 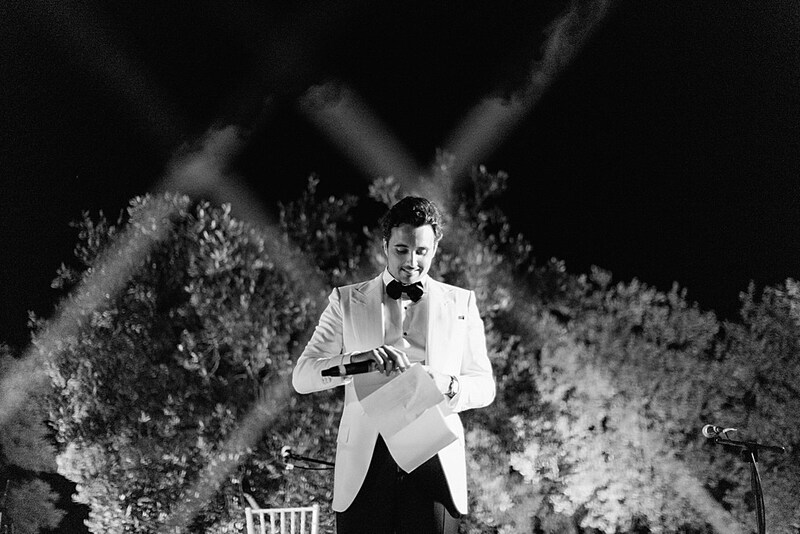 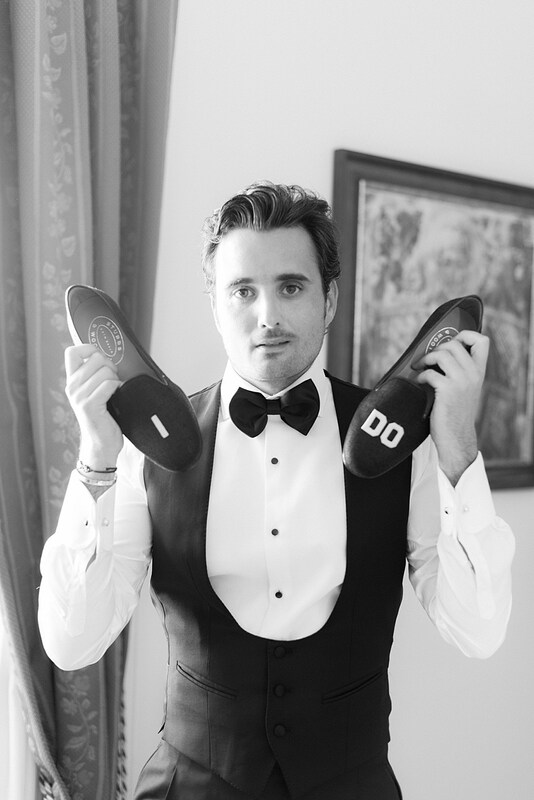 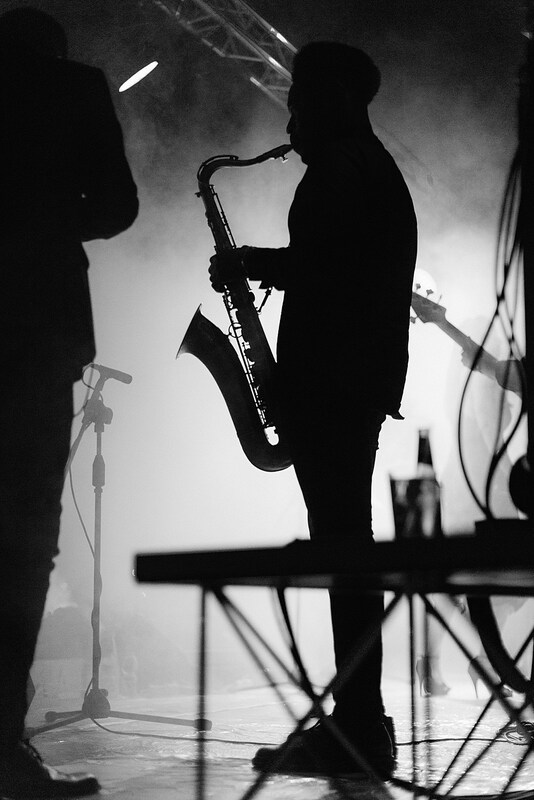 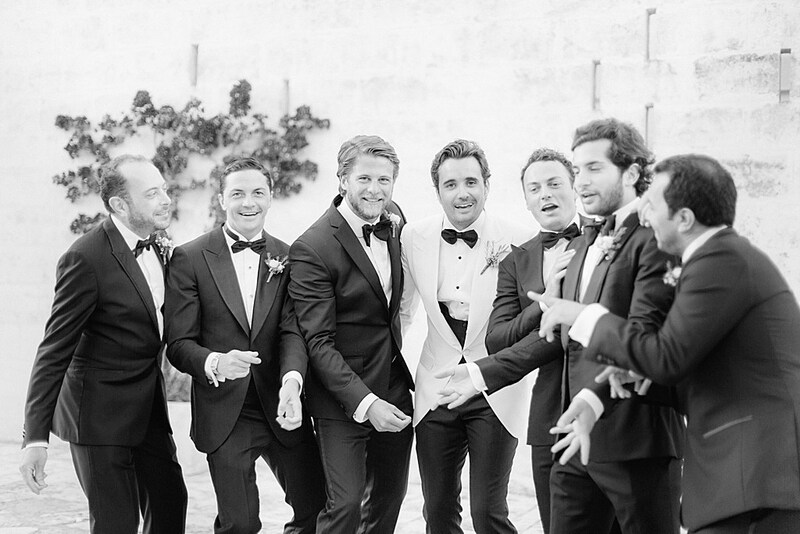 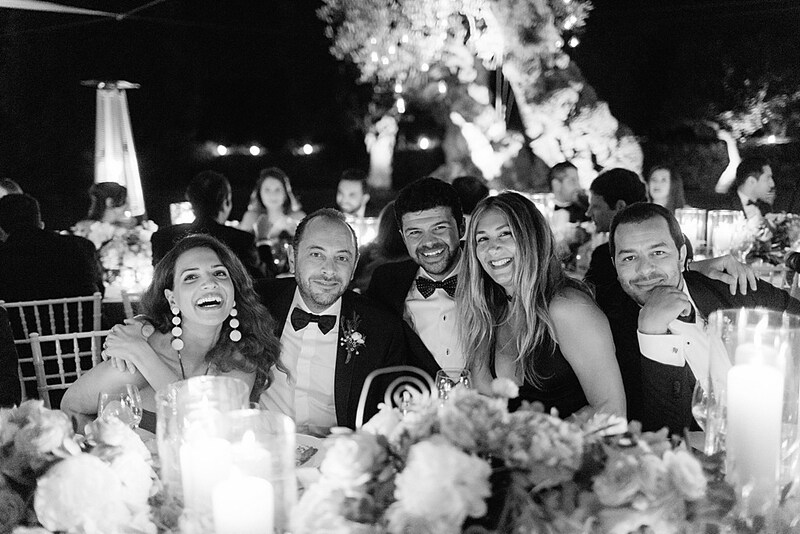 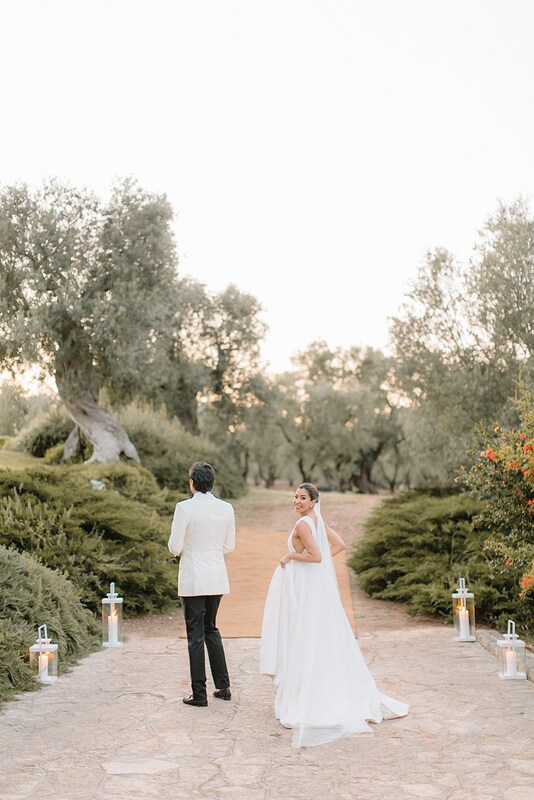 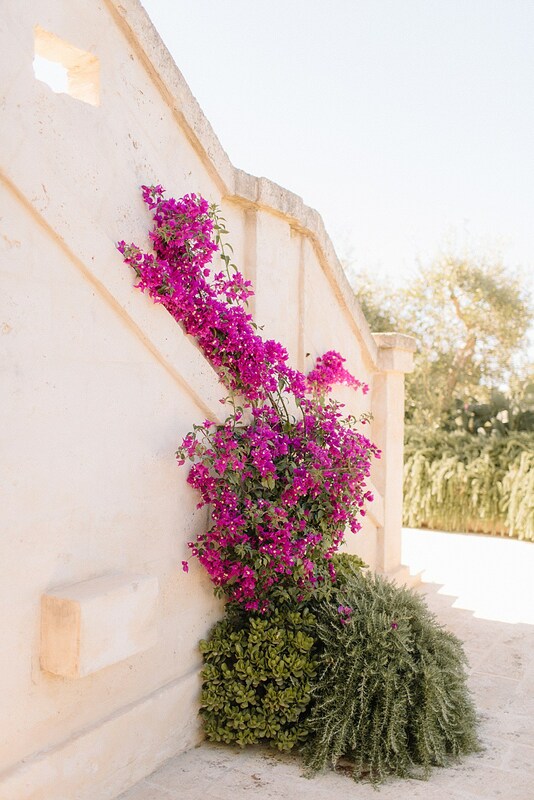 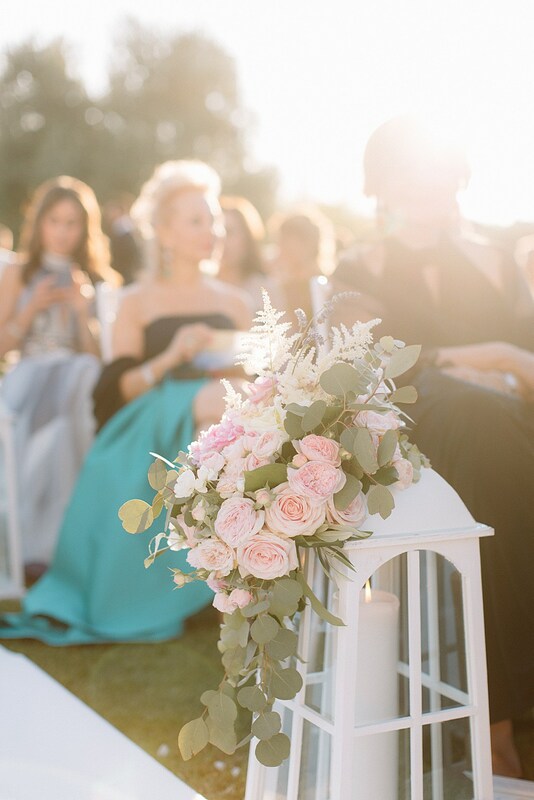 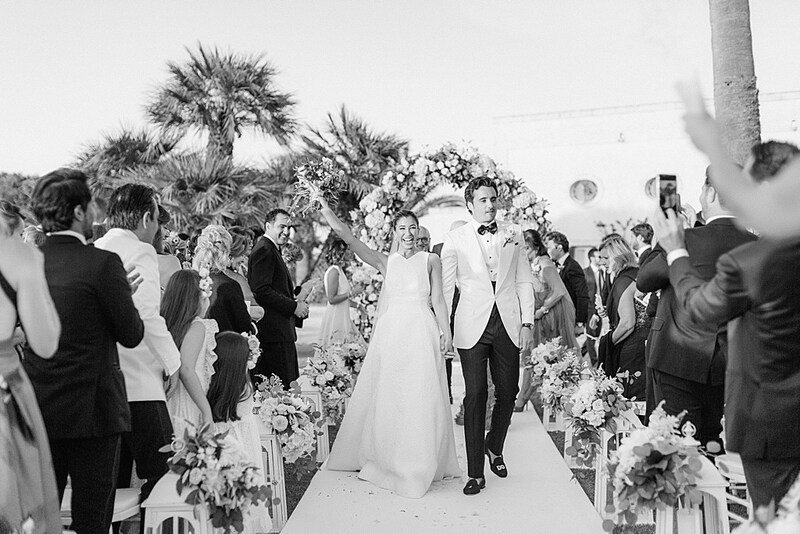 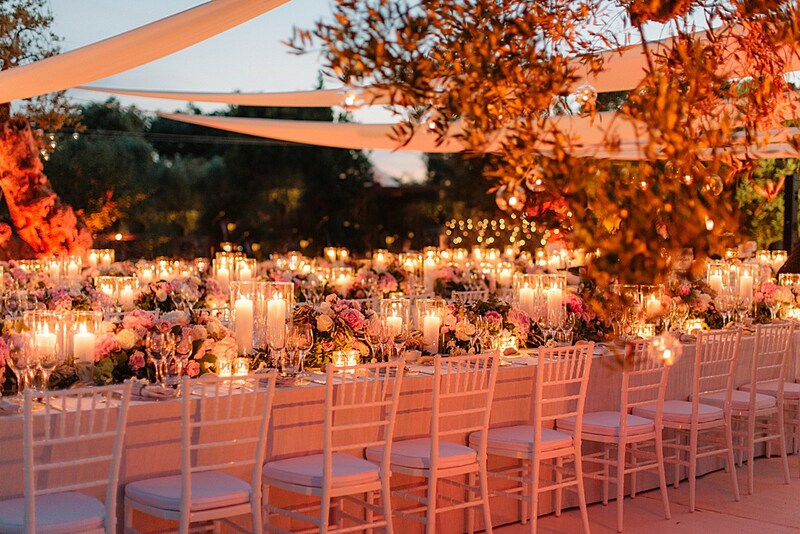 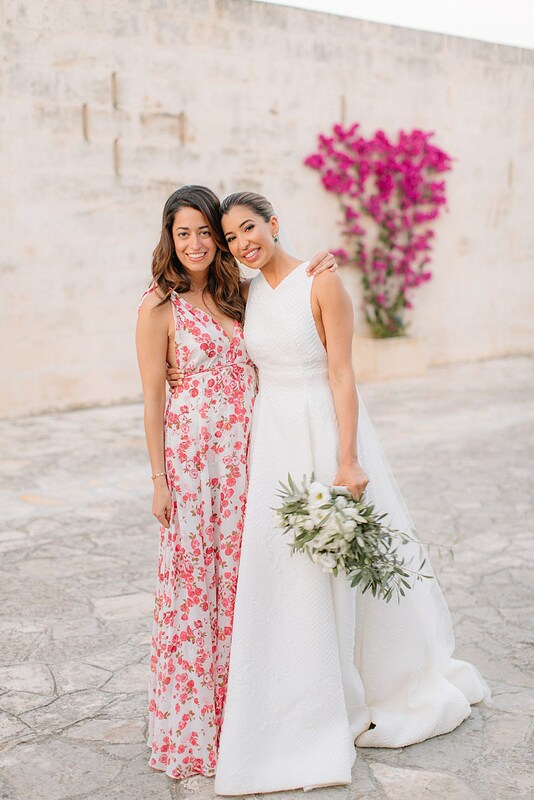 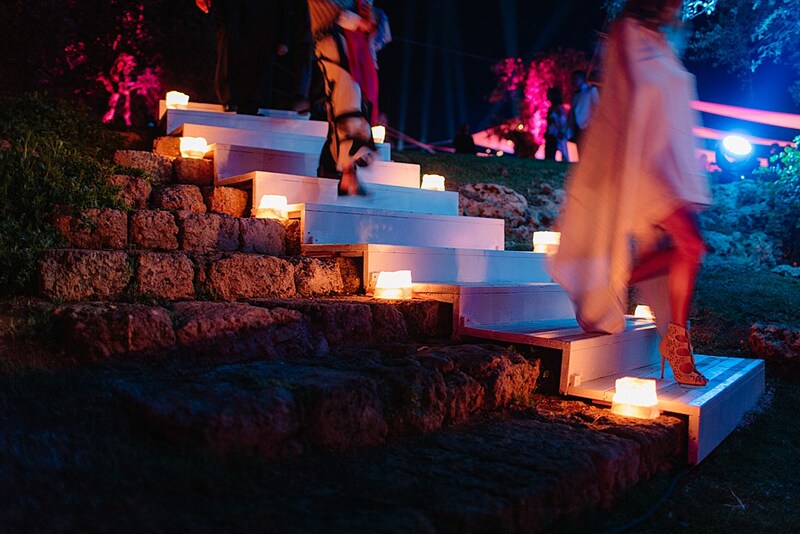 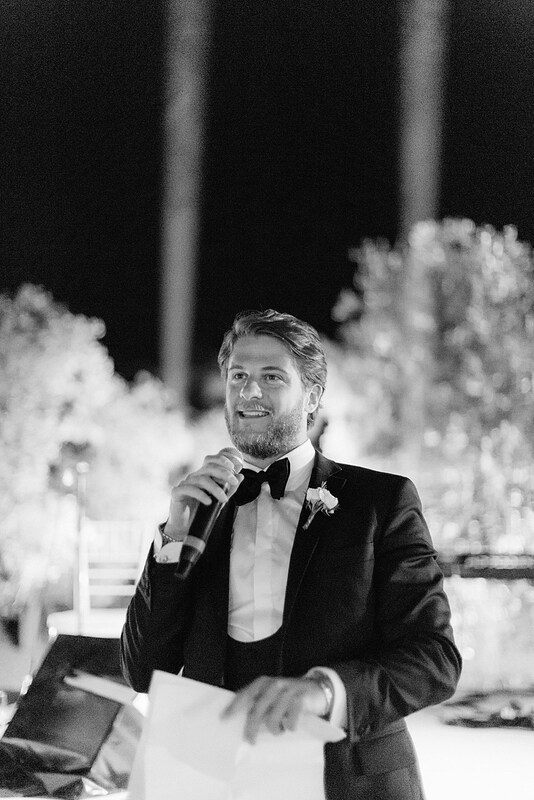 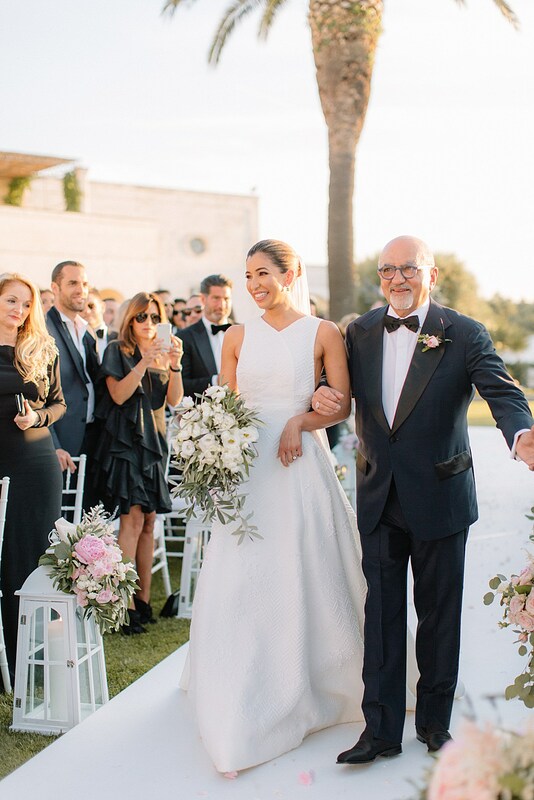 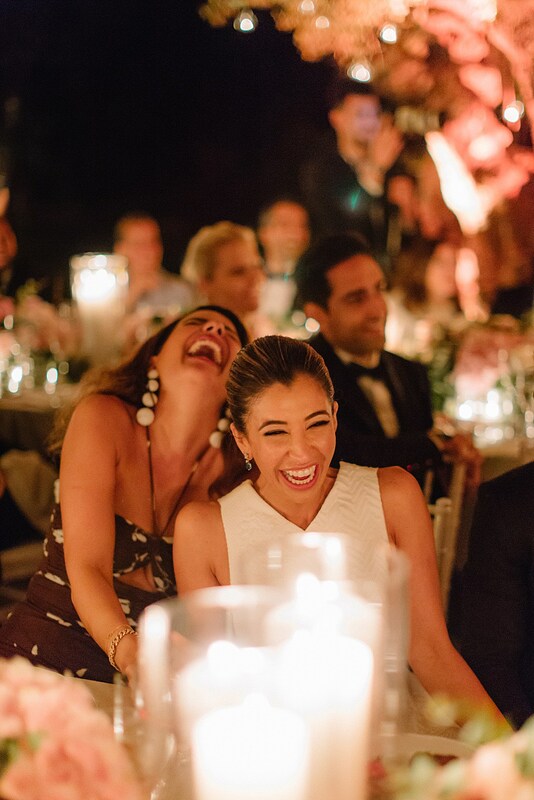 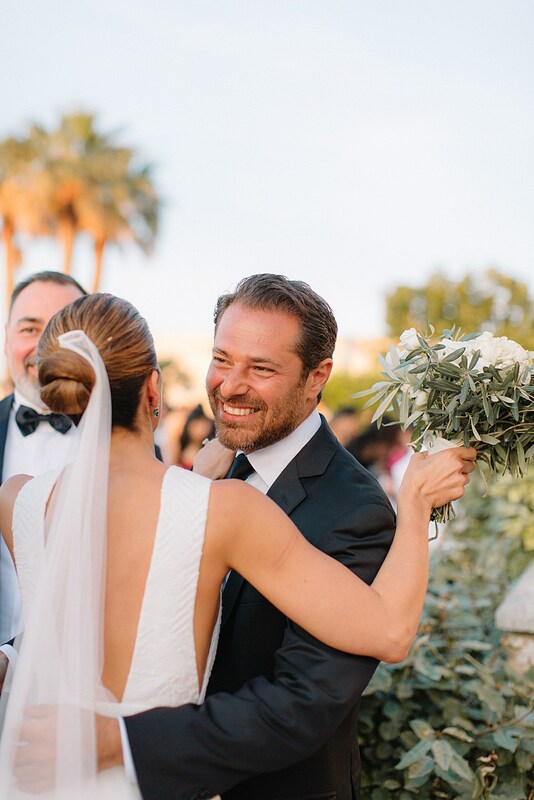 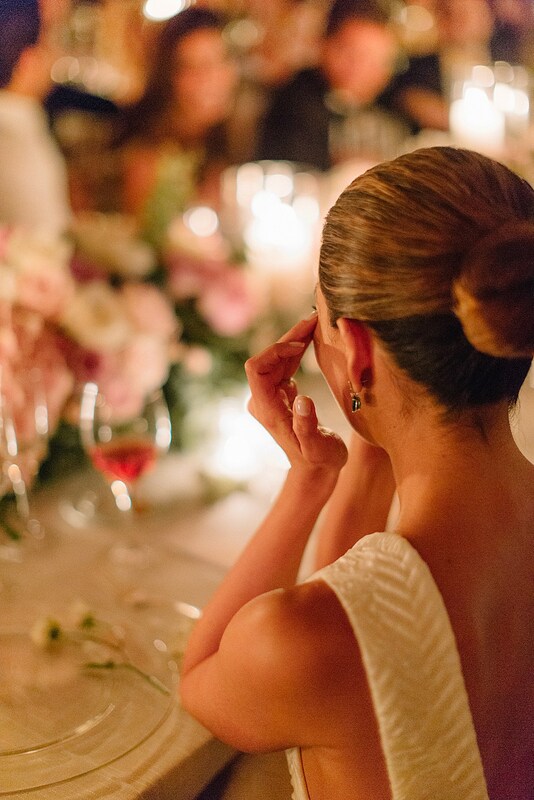 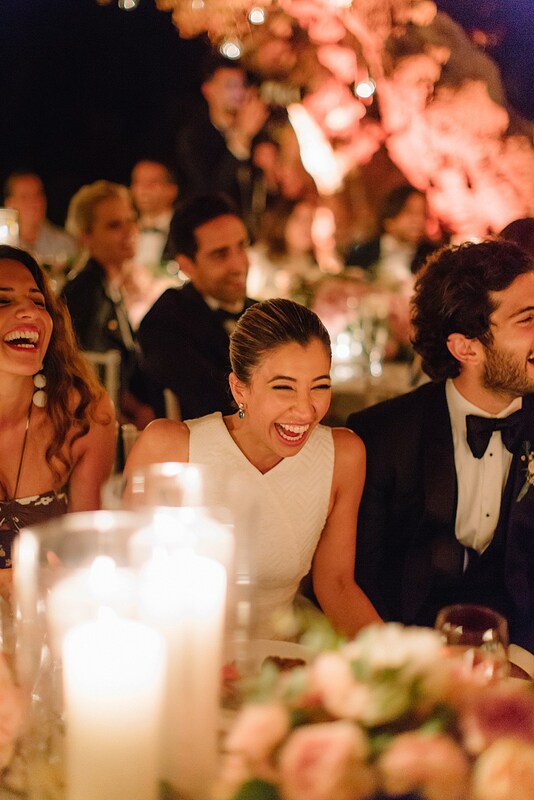 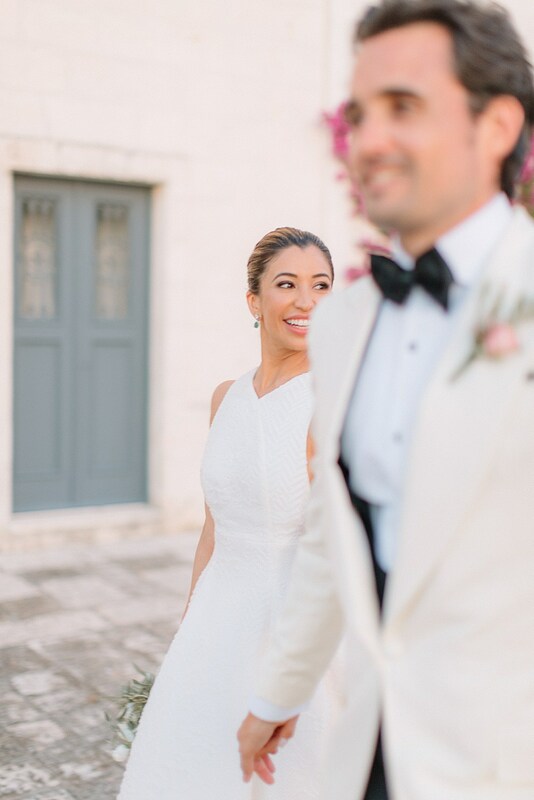 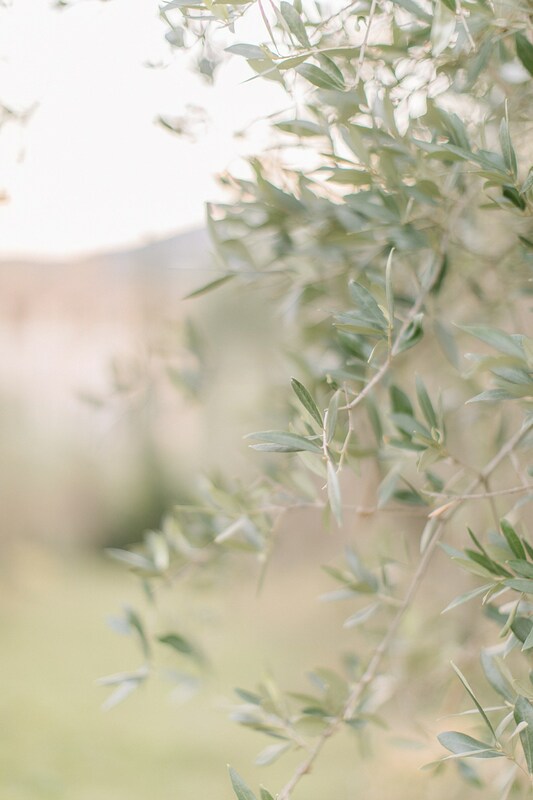 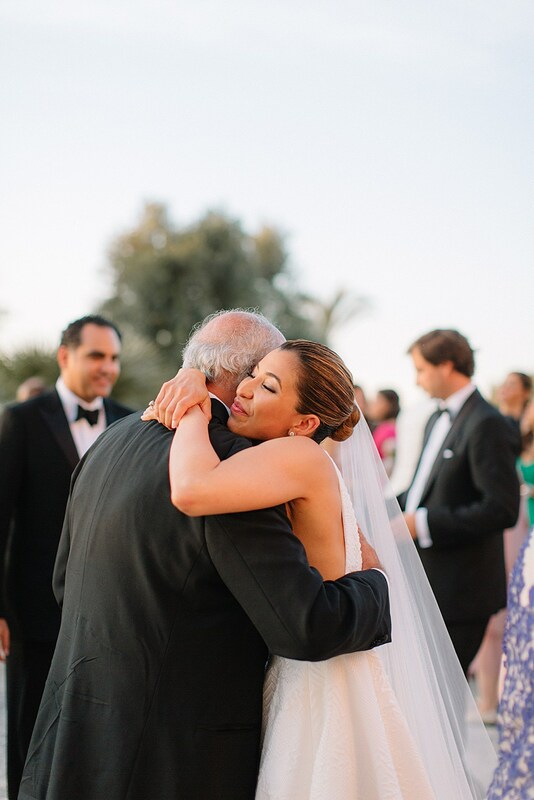 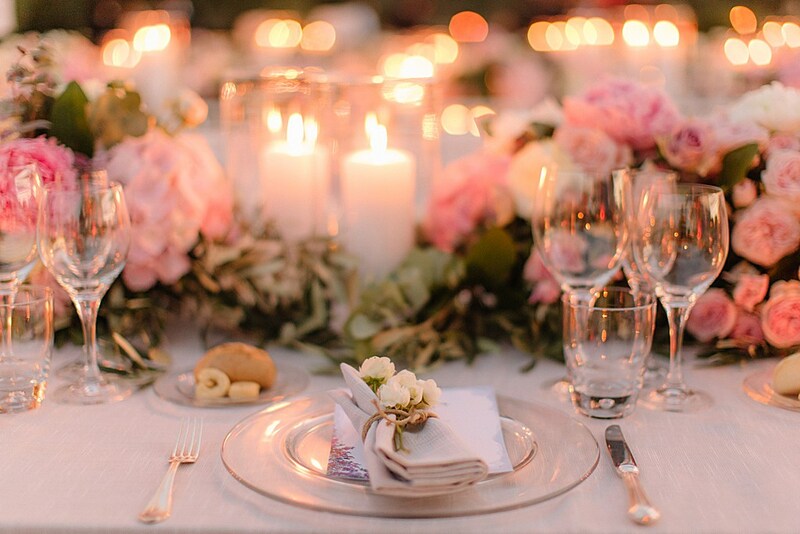 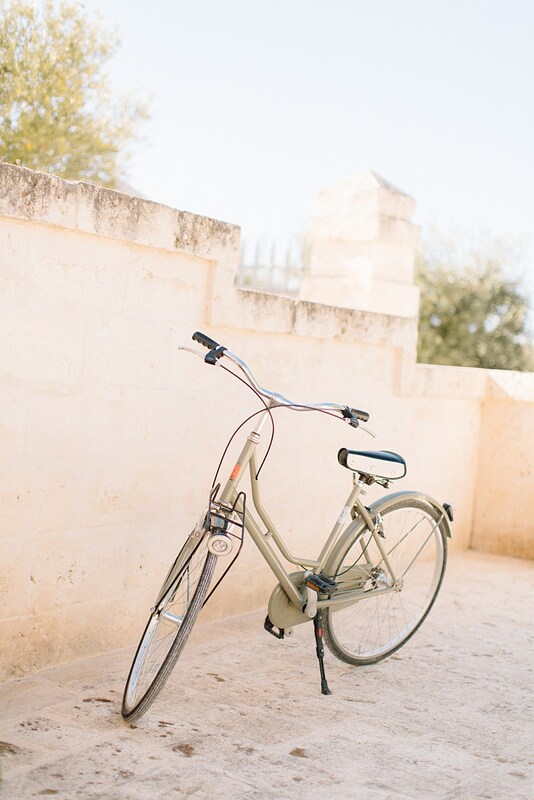 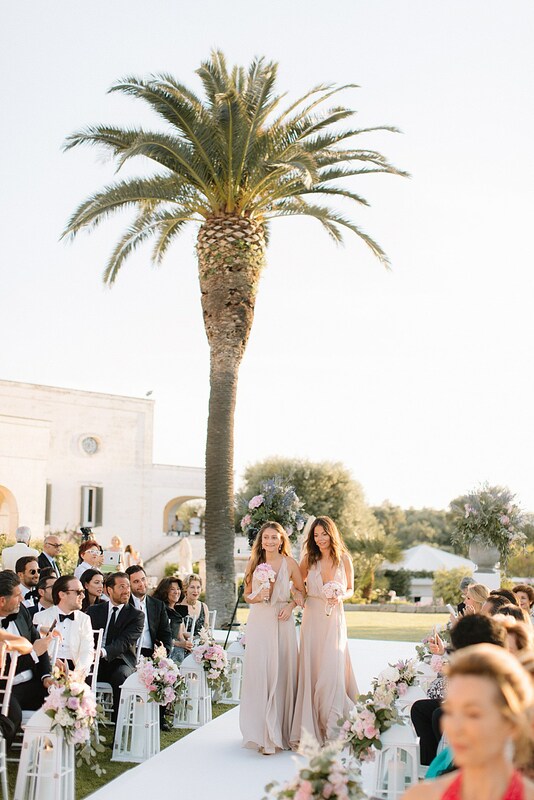 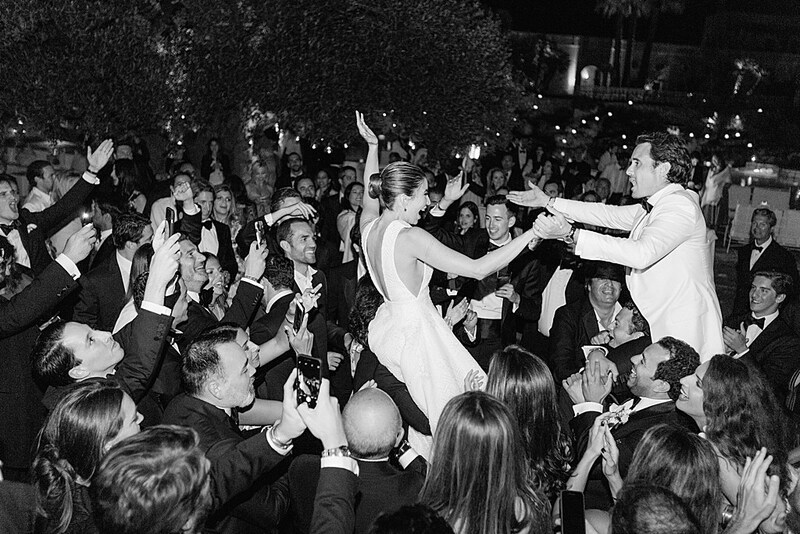 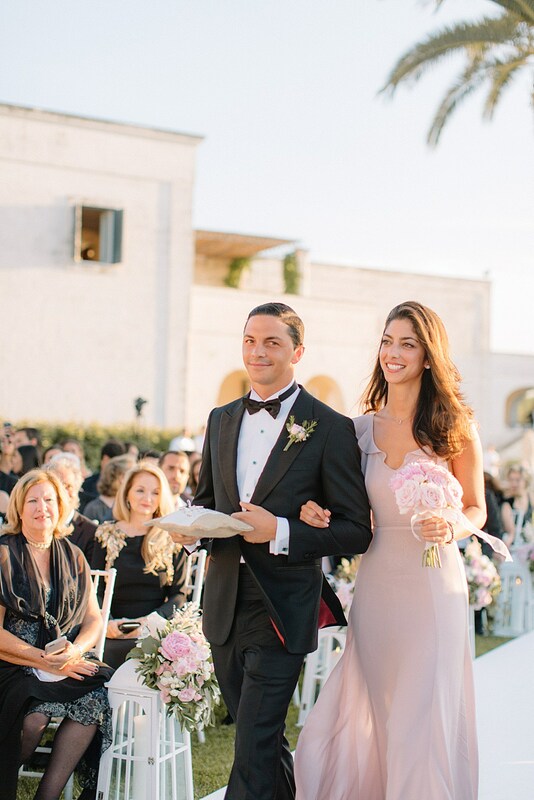 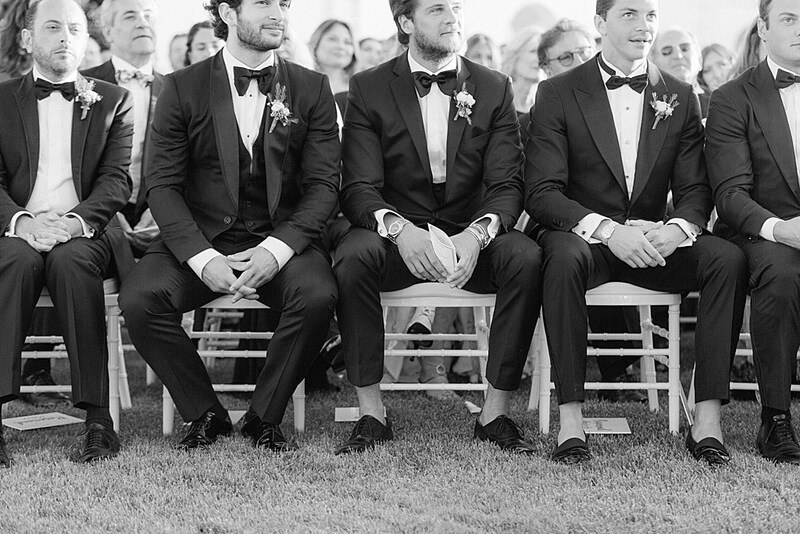 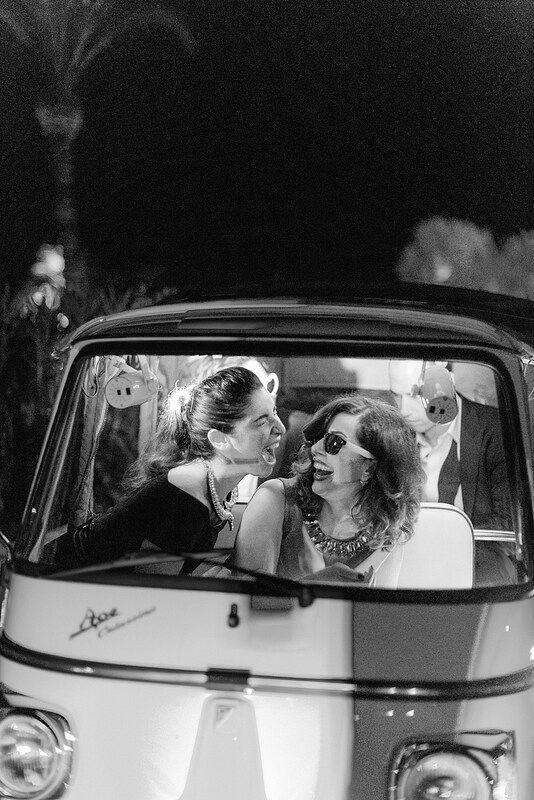 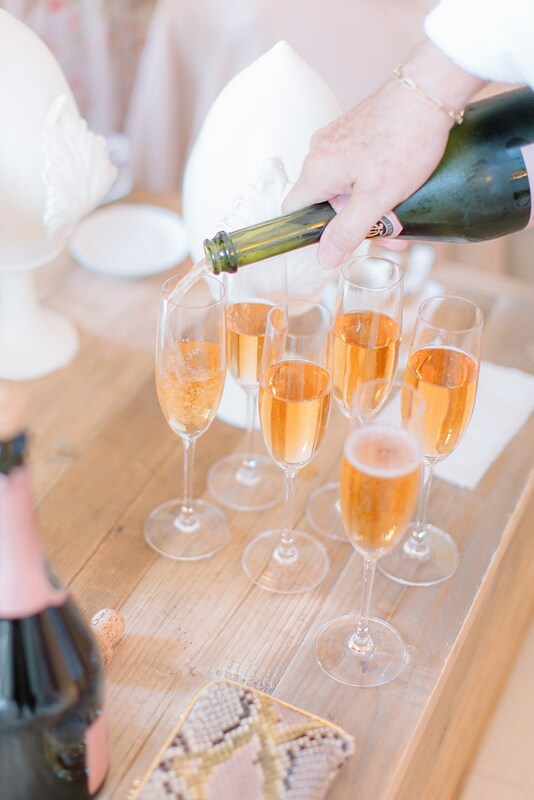 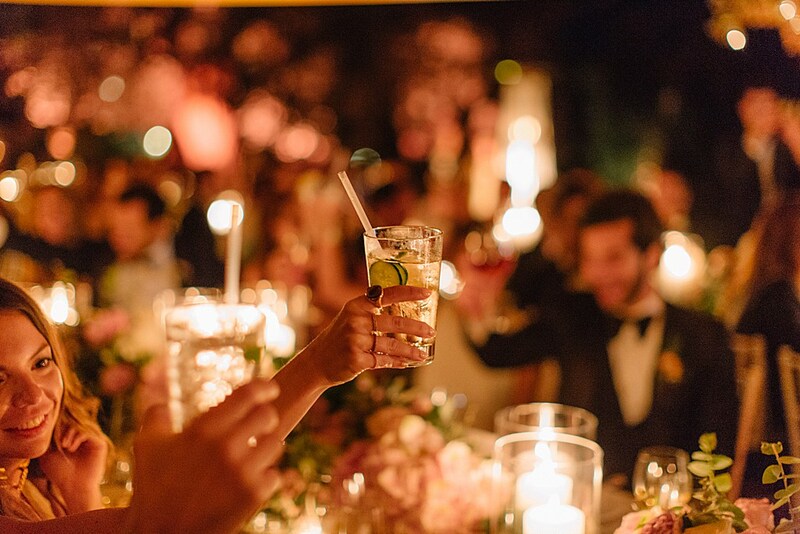 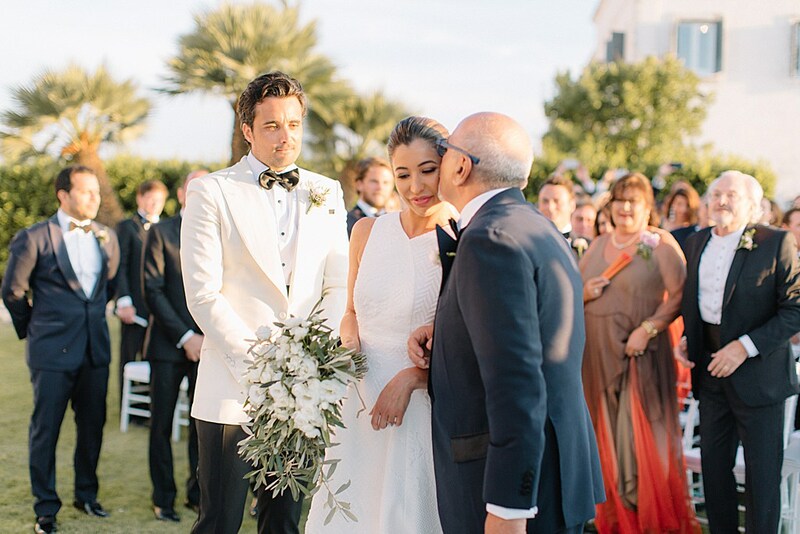 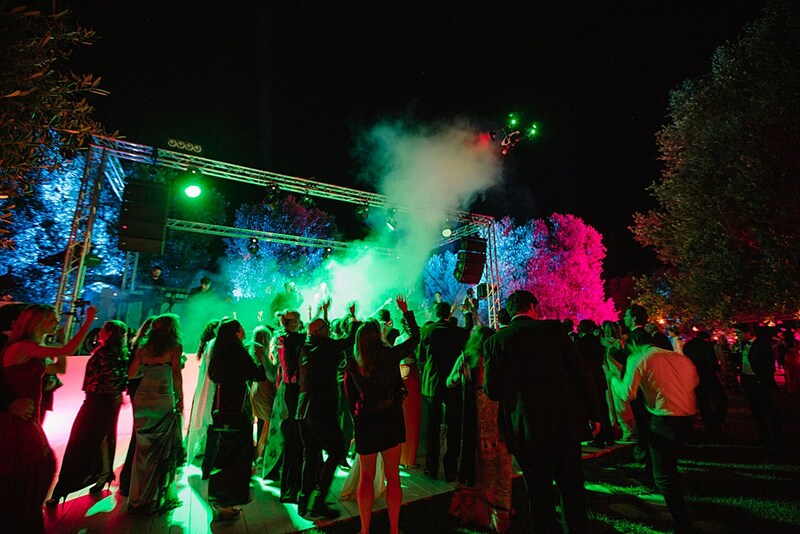 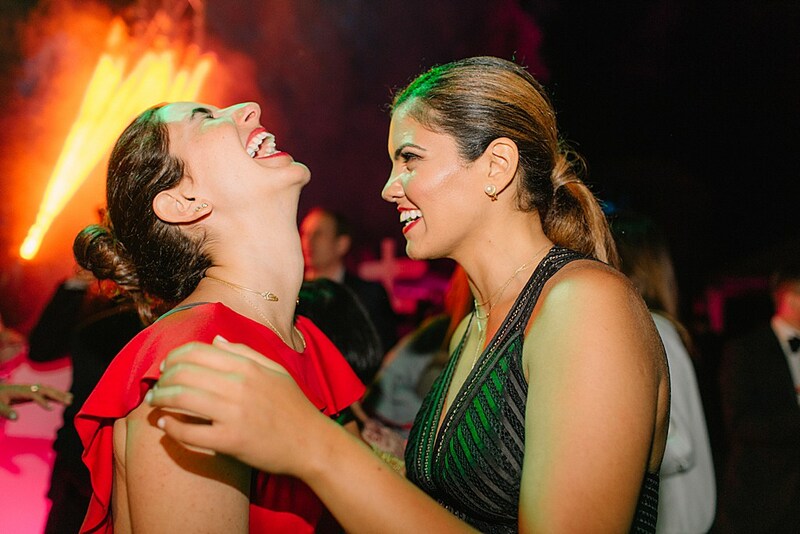 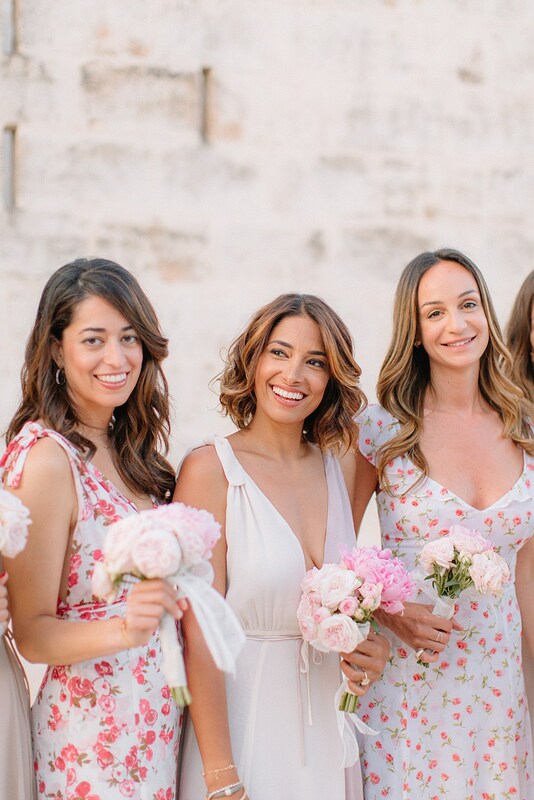 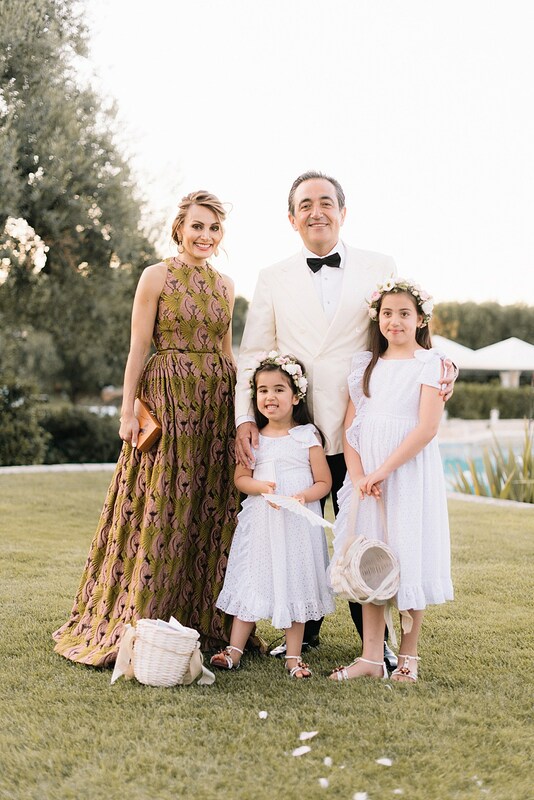 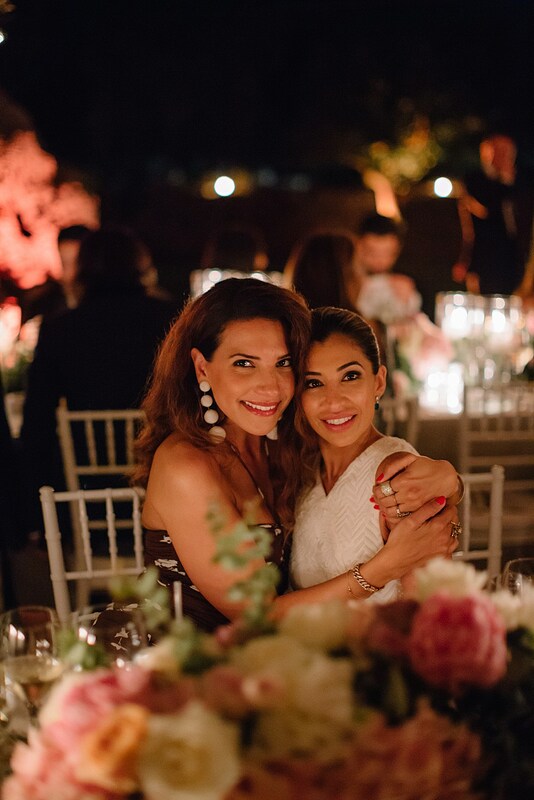 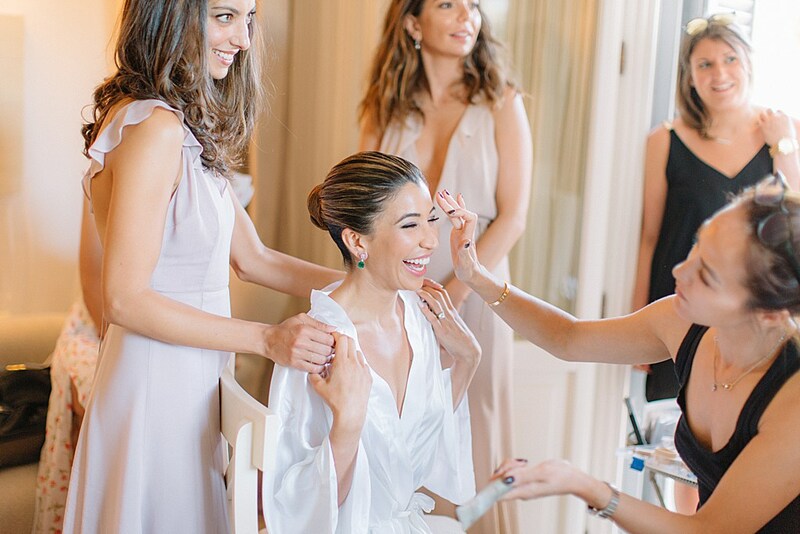 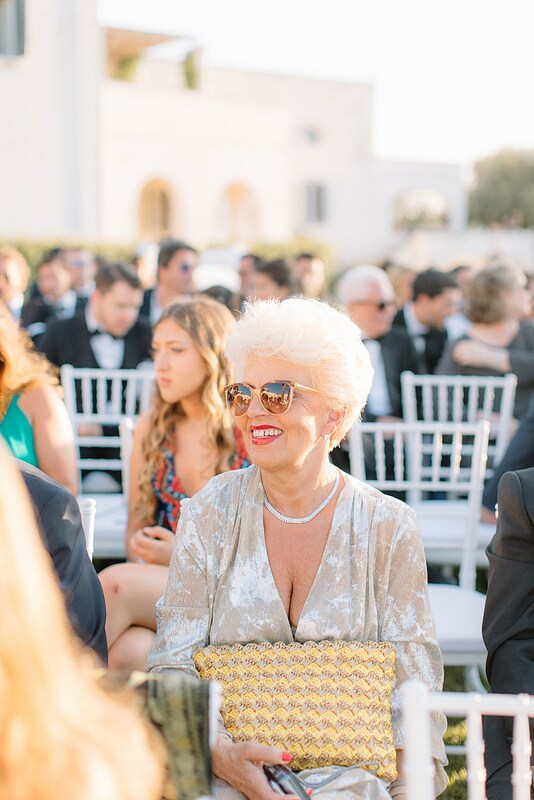 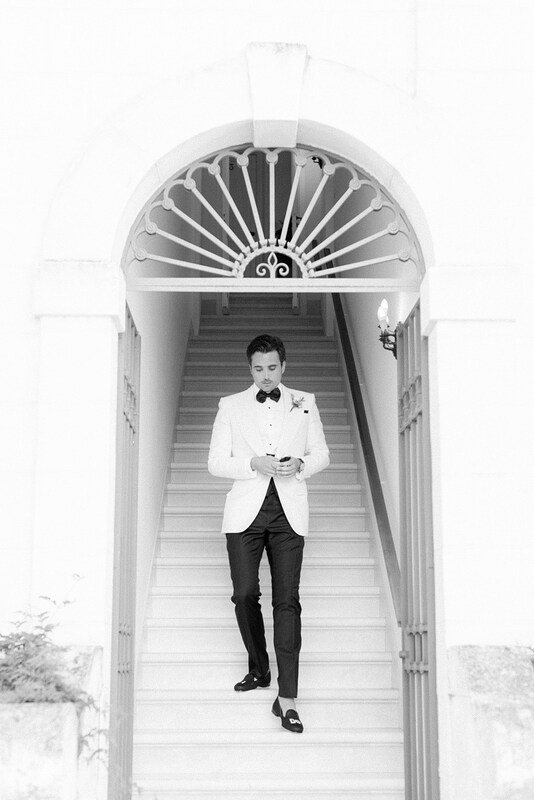 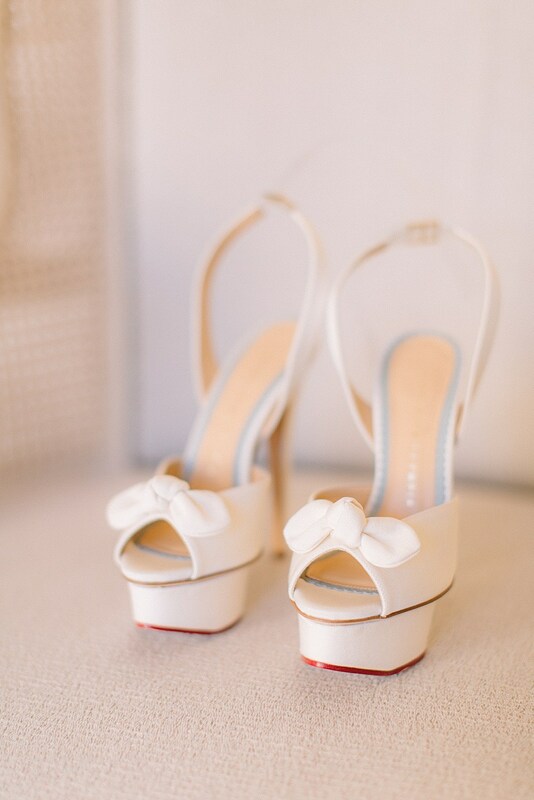 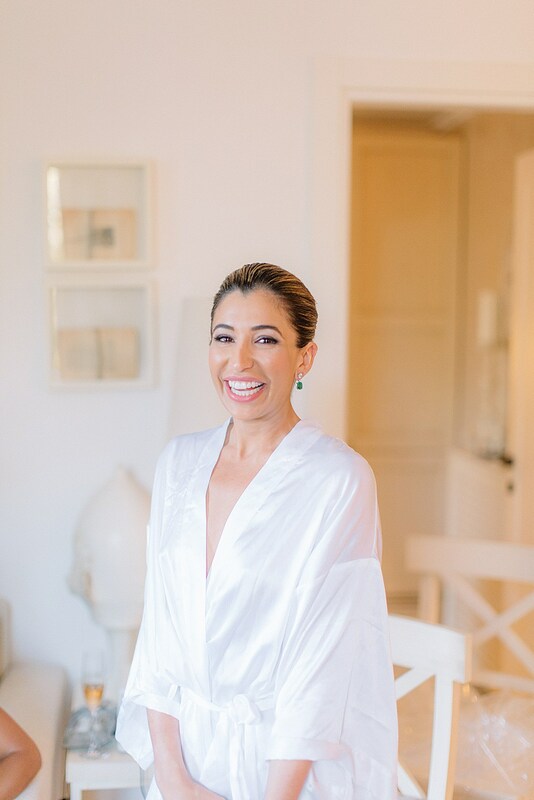 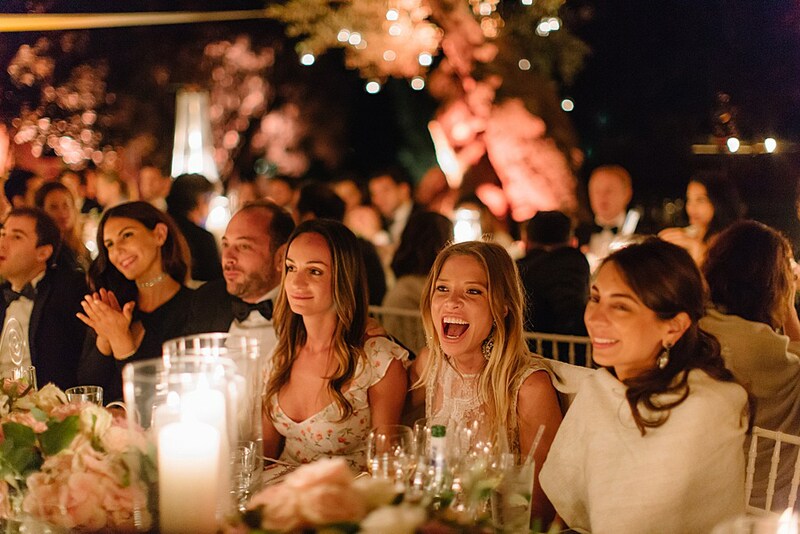 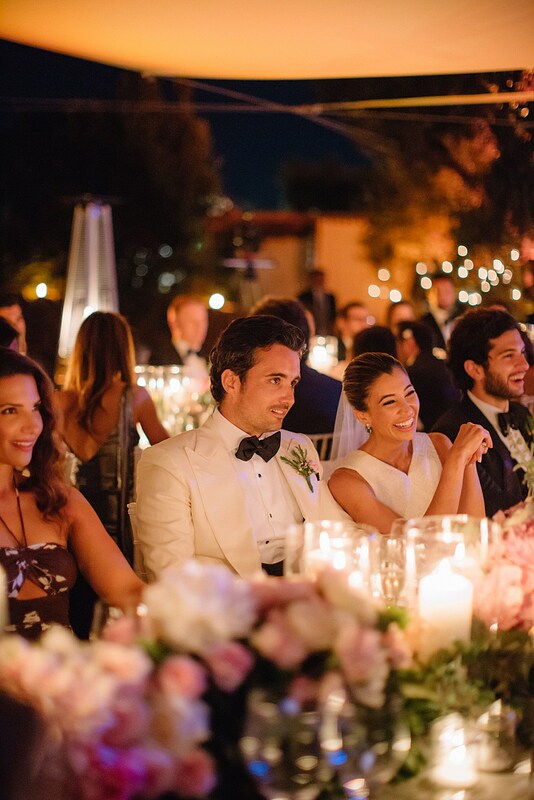 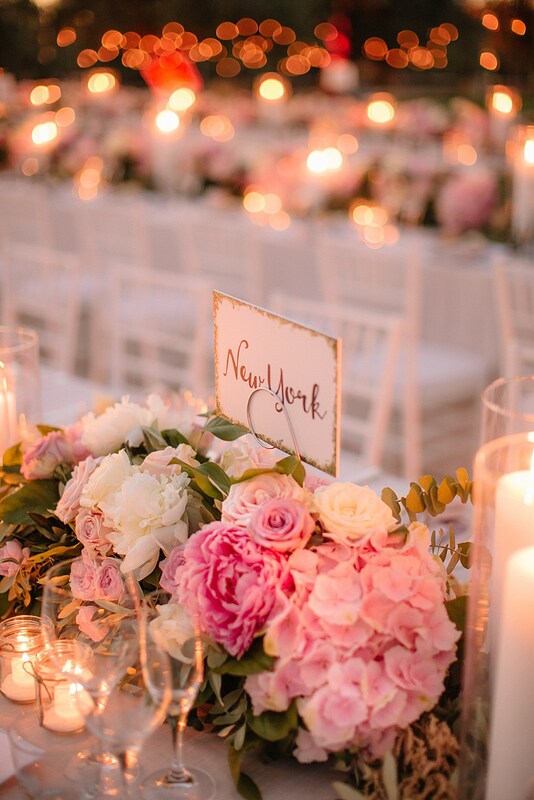 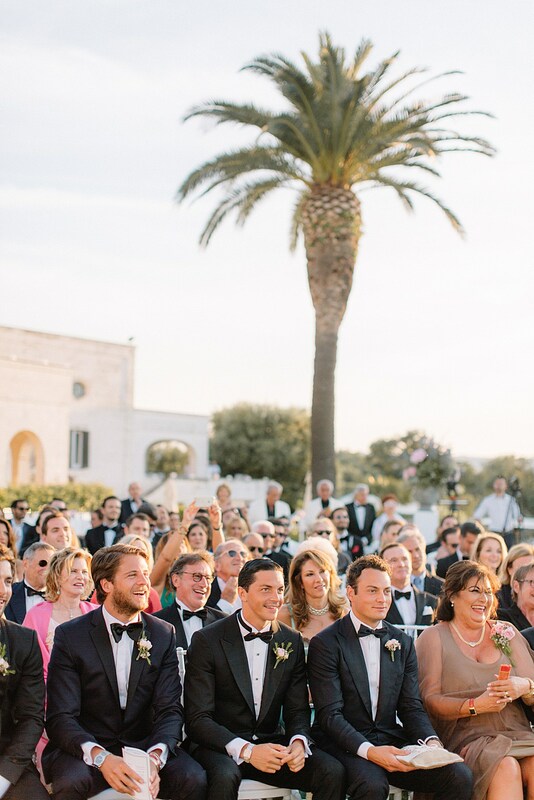 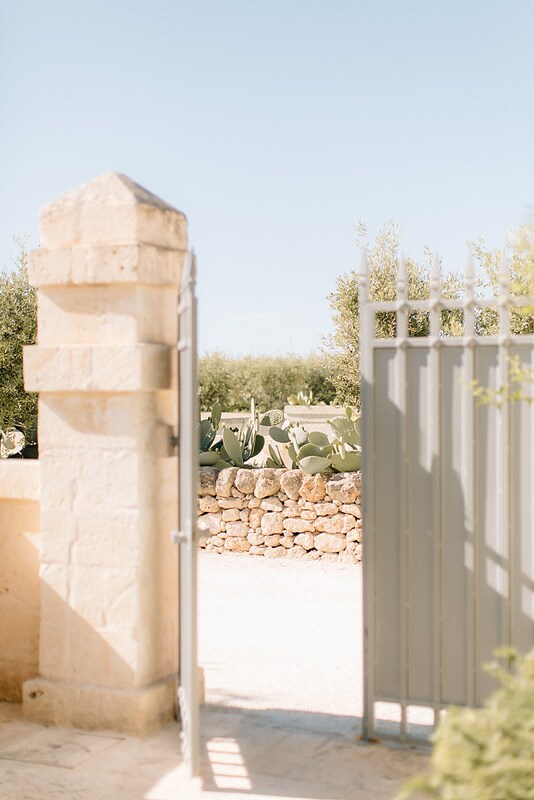 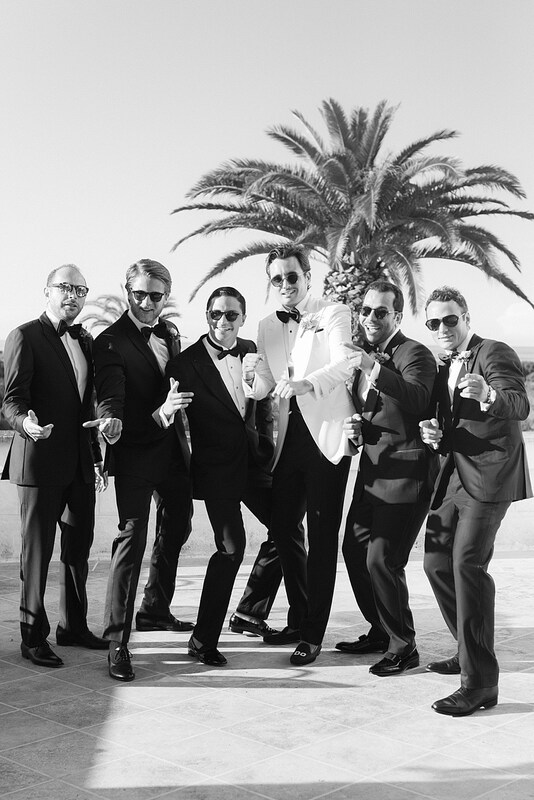 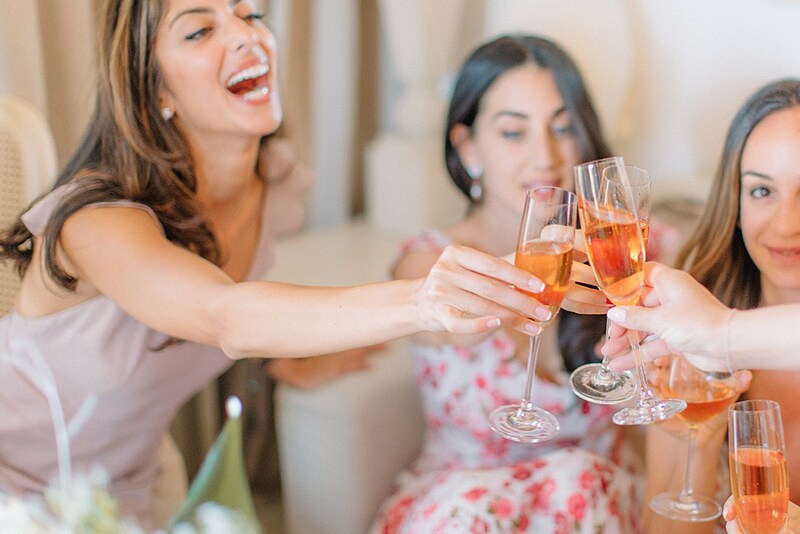 The celebrations in Puglia, Italy, were three days long, over three venues: Masseria Le Carrube, San Domenico A Mare, and finally to Masseria San Domenico.